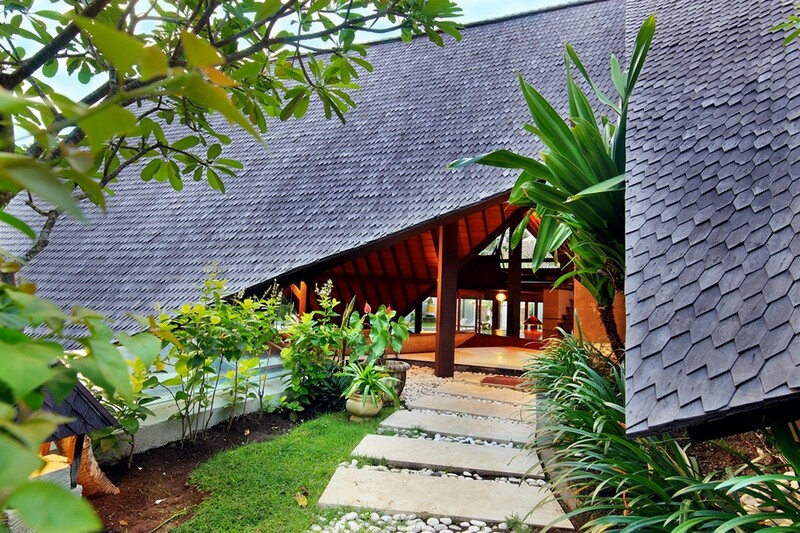 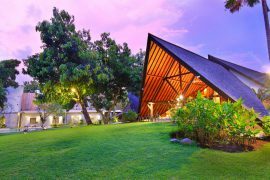 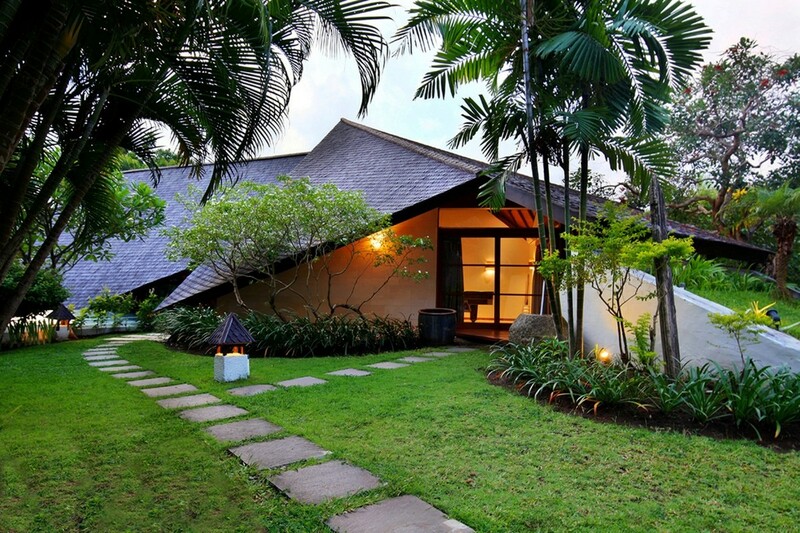 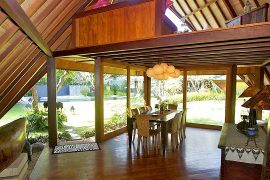 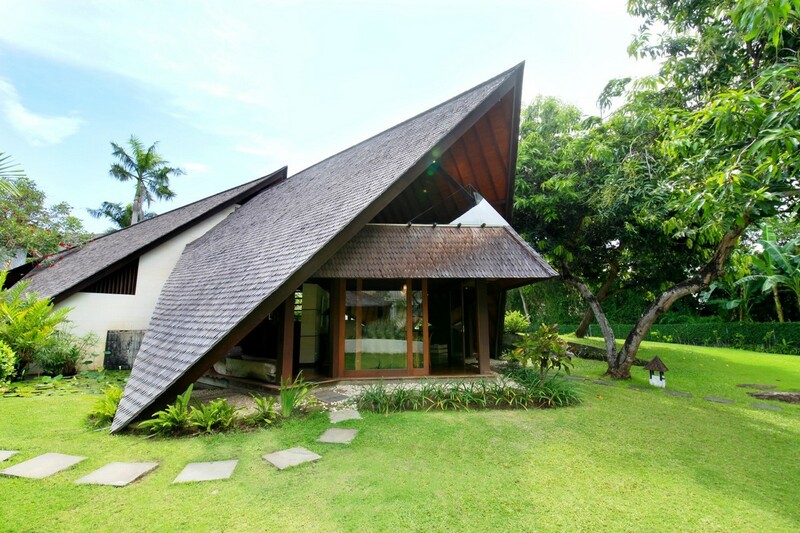 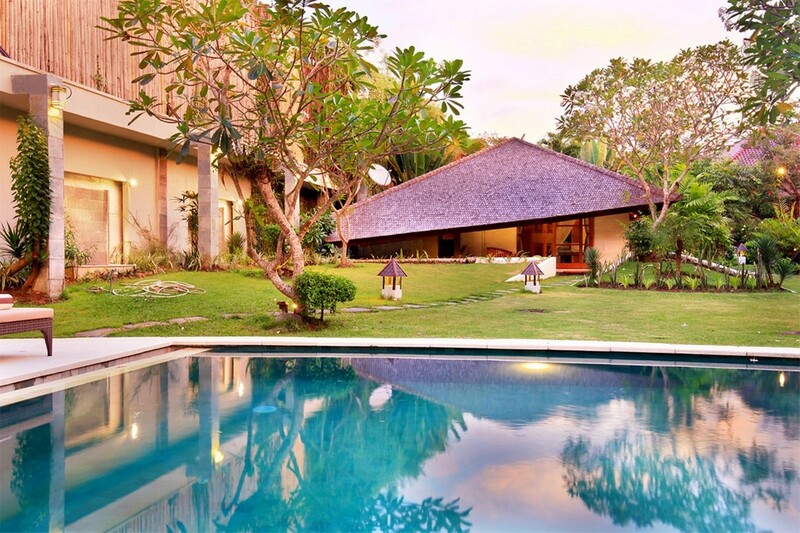 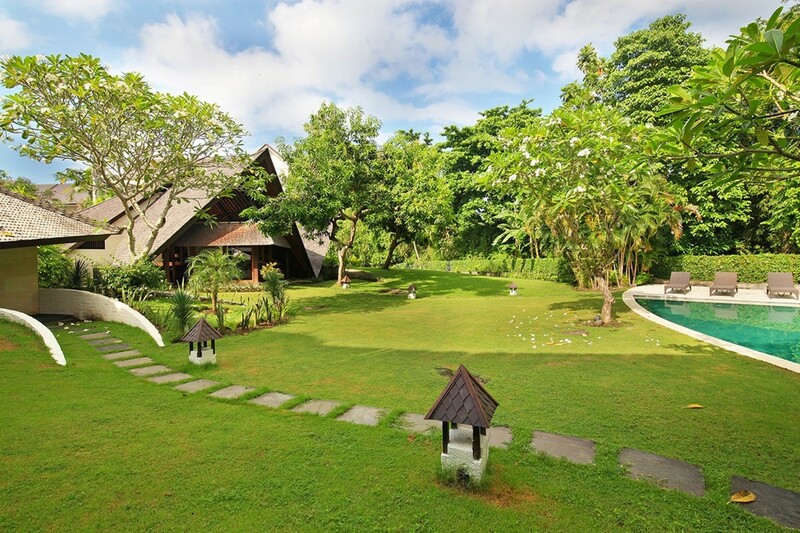 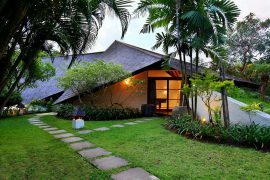 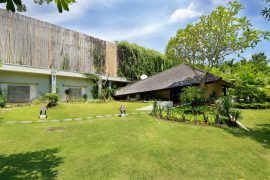 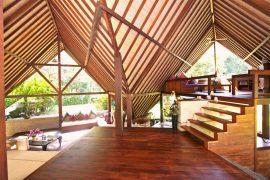 The big sister of Villa Balian 1, our signature of 3 bedrooms have much more to offer with spacious garden, long pool bigger property is also perfect for wedding, event or even holiday relaxation for your utmost holiday dream. 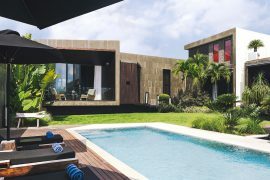 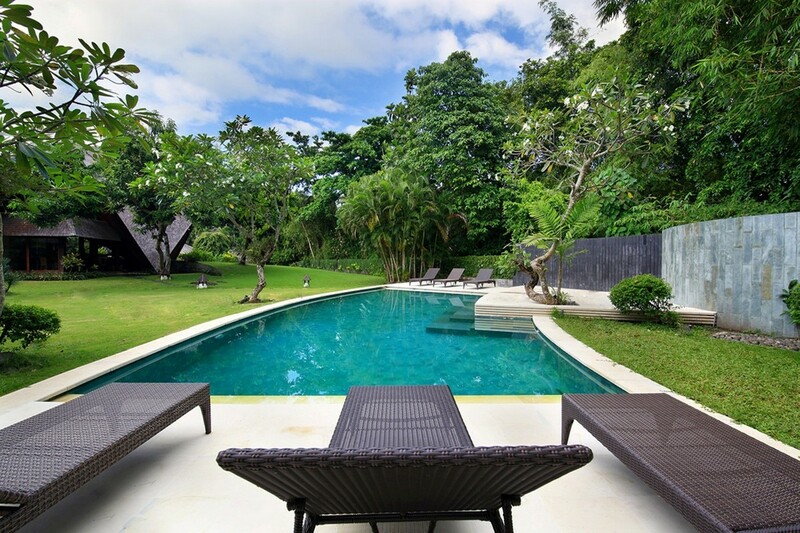 Villa Can combined into 4 bedrooms with connecting garden for bigger group or even family with kids so they can have fabulous time to spend with. 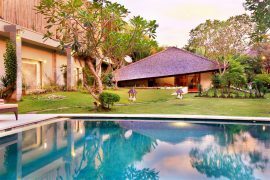 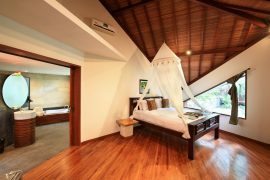 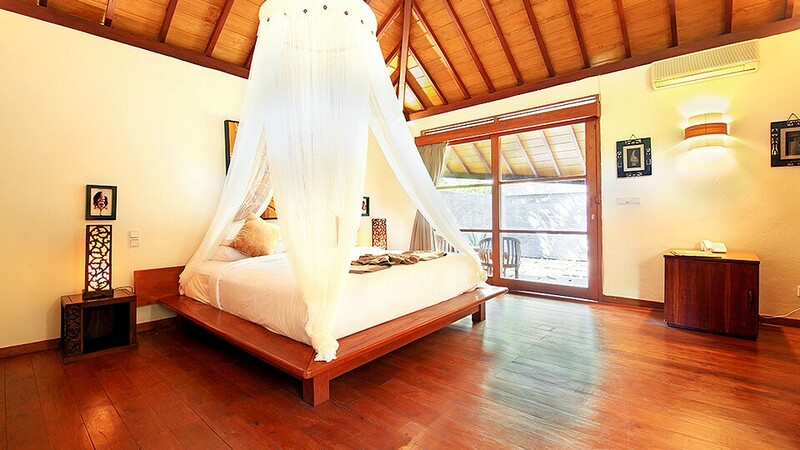 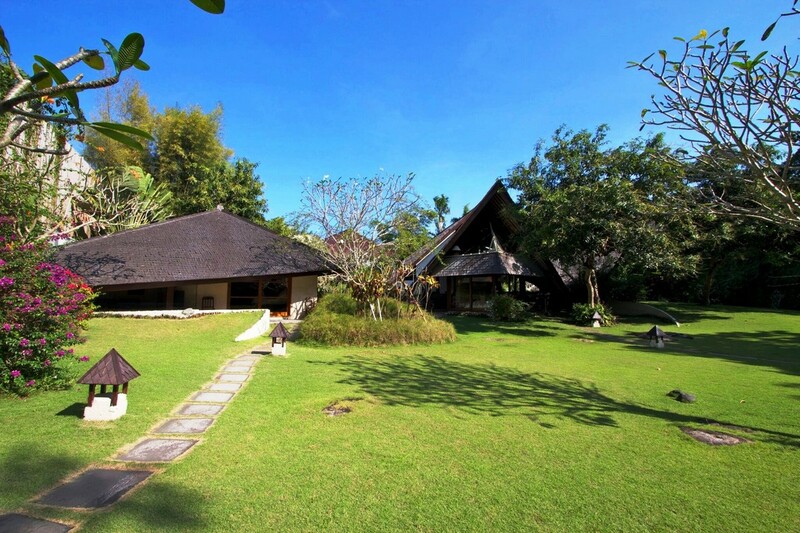 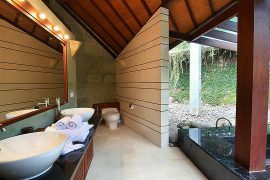 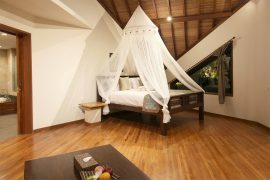 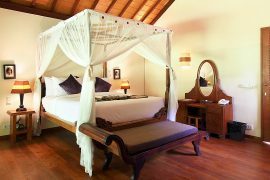 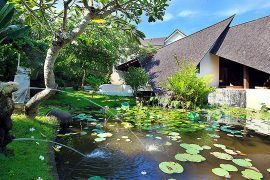 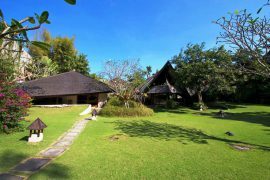 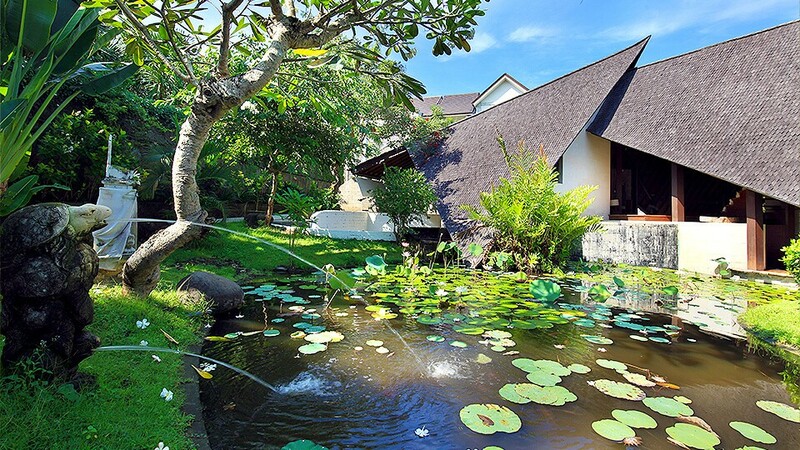 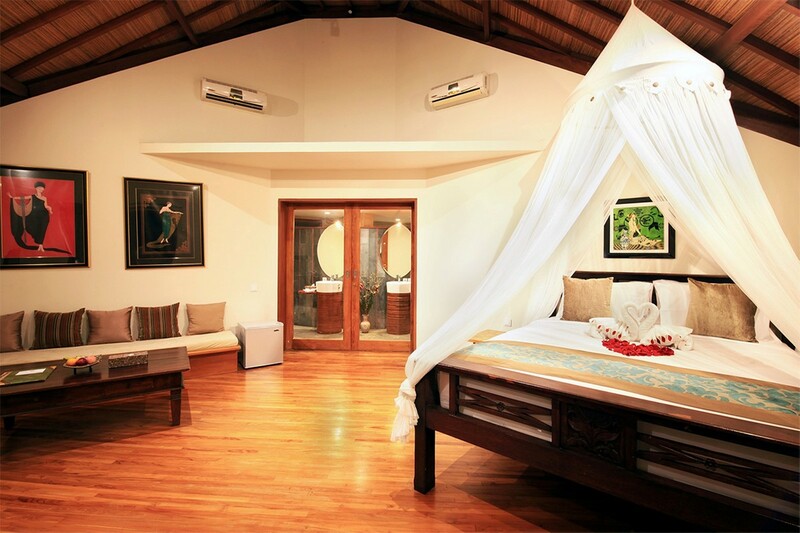 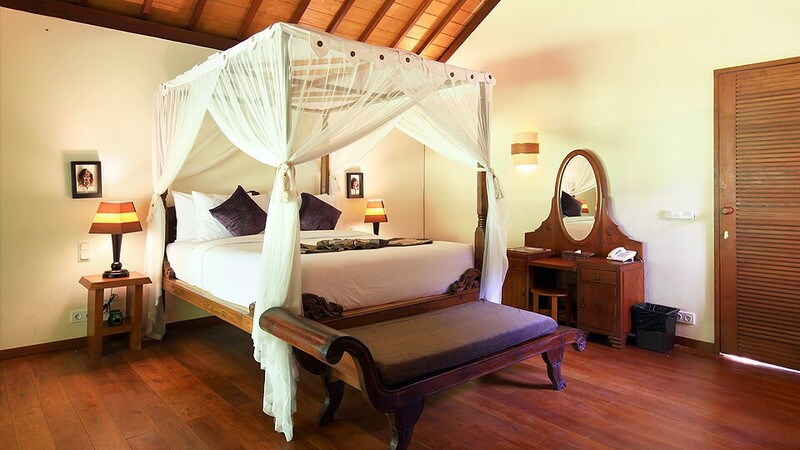 With up to 6 people, Villa Balian 3 provide spacious bedrooms with en suited bathroom and some with its own dressing room. 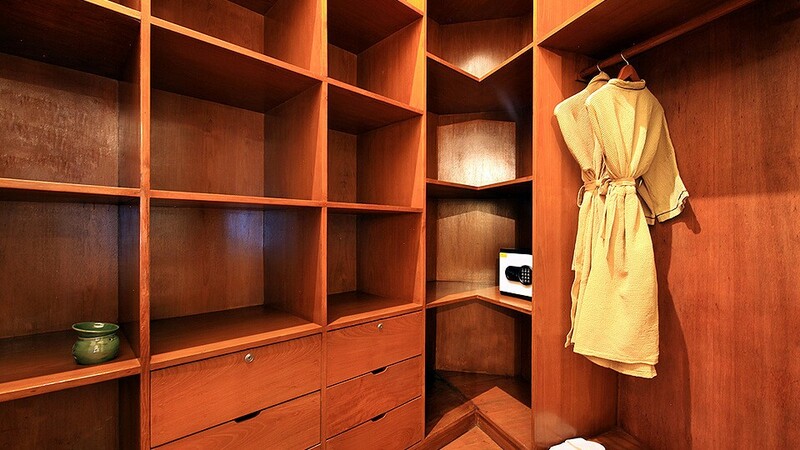 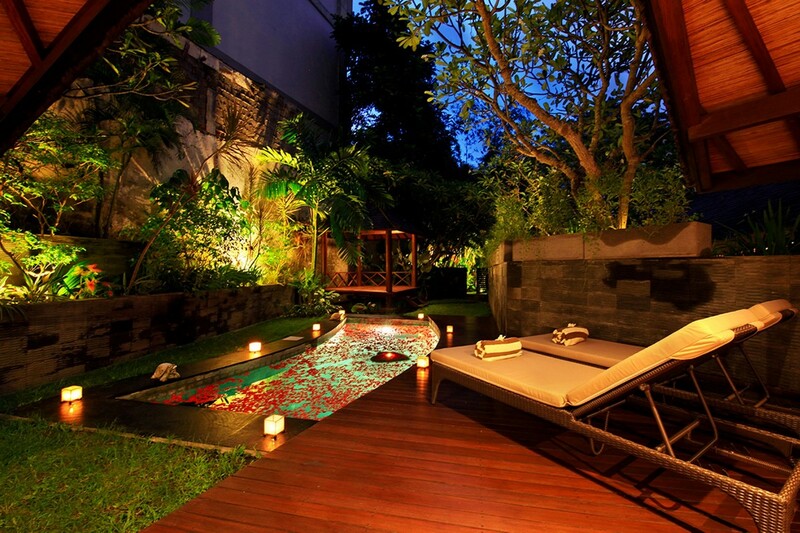 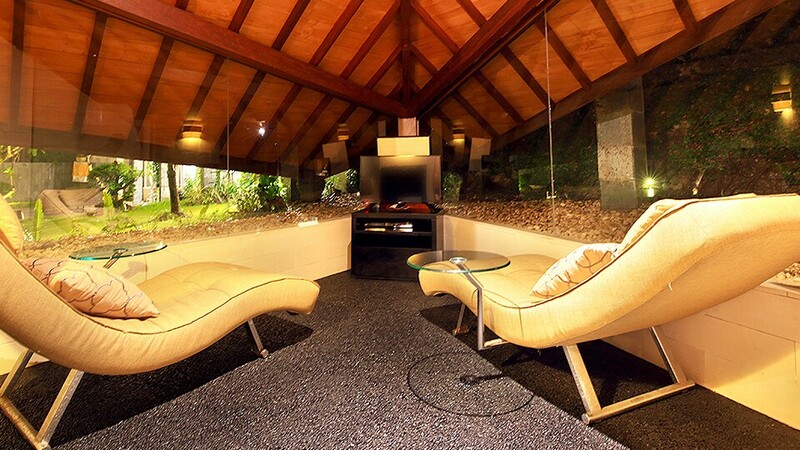 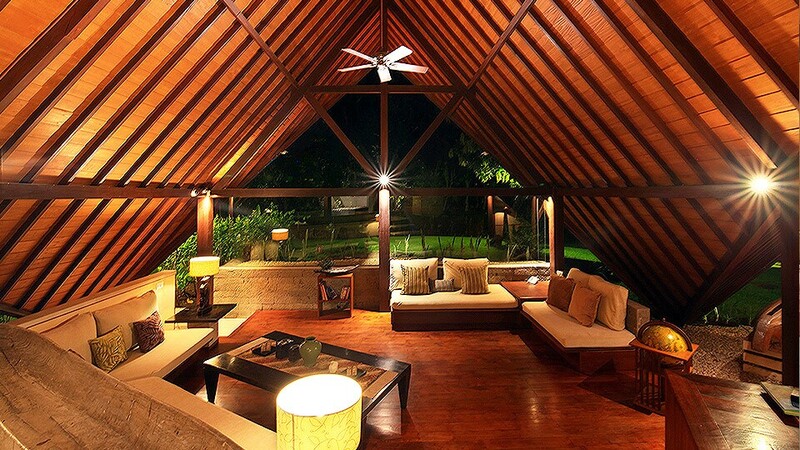 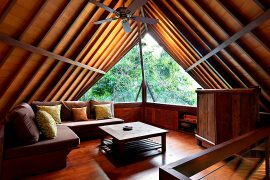 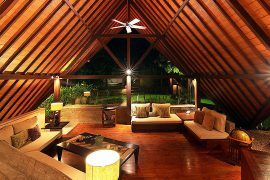 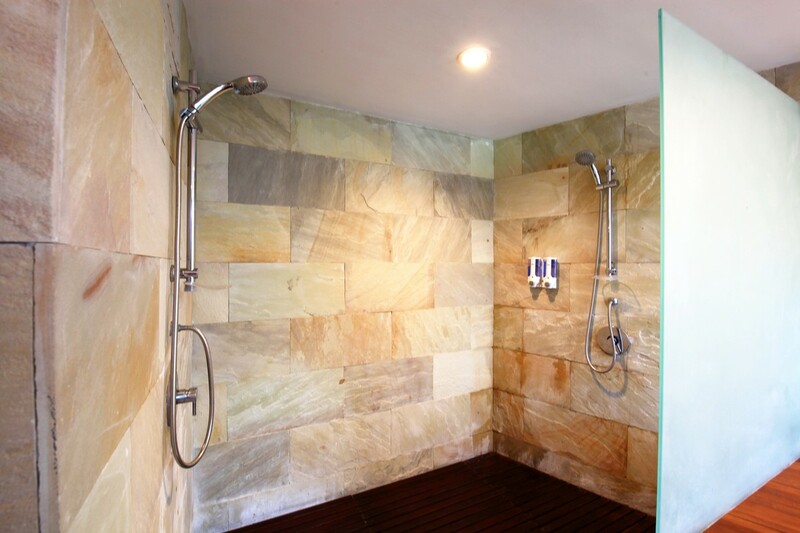 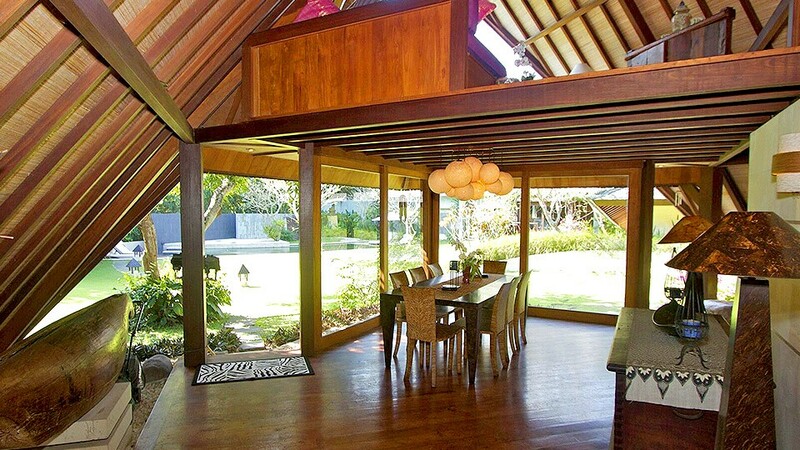 Wooden floor is designed in for luxury and tropical home design. 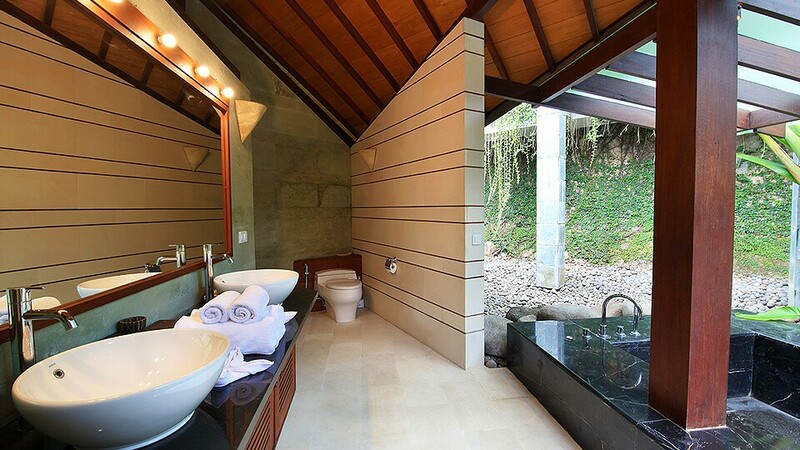 One of unique design that rarely happen in Bali. 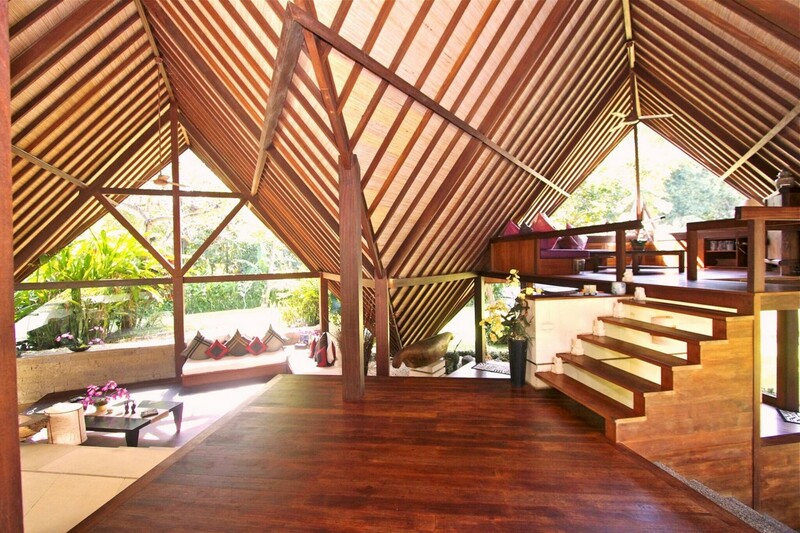 Two living area is set in first floor and second floor. 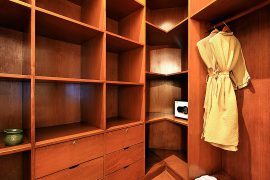 Fully equipped kitchen located right the back of building and we have dining table with 8 seat surrounded by speaker and available TV cable with over 90 channel. 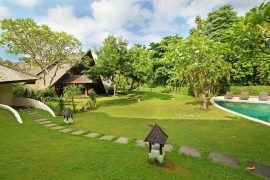 With same service as Villa Balian 1 but even better, we ready to cater your holiday dream into party event with maximum capacity of 100 people ( additional fee occur ) daily breakfast can simply arranged by our housekeeping and butler, private chef , baby sitter , chauffer all can be easily by us for your free hassle. 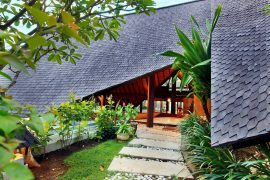 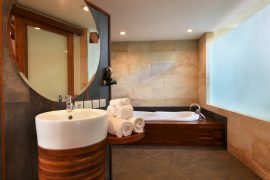 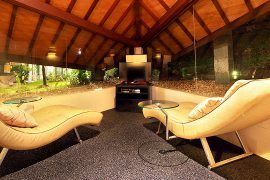 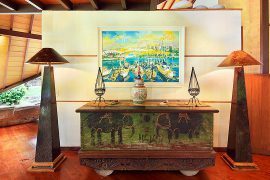 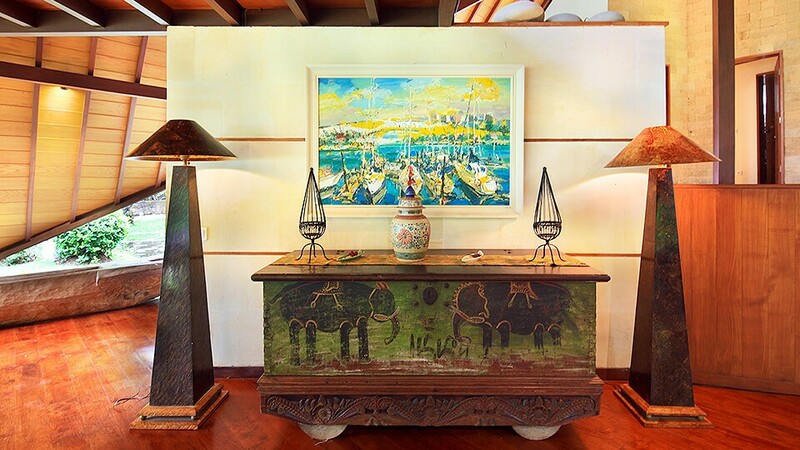 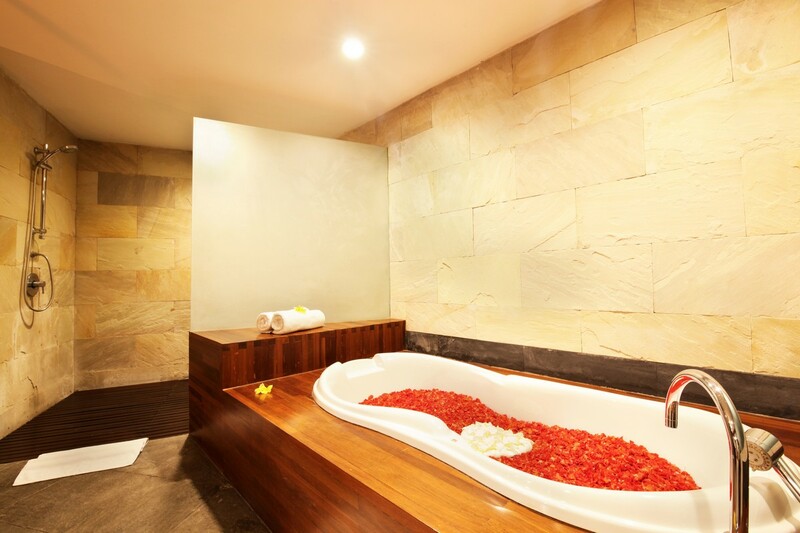 Stay with us and enjoy the luxury in unique private villa in Bali, embrace the stay, benefit the luxury and let us do the rest.